Hygetropin is a kind of peptide hormone secreted by anterior pituitary (adenohypophysis), the weight of human pituitary is about 0.5 g and the content of GH is extremely low. In 1955, human growth hormone (hGH) was separated from human pituitary, and in 1979, the hGH gene was cloned. 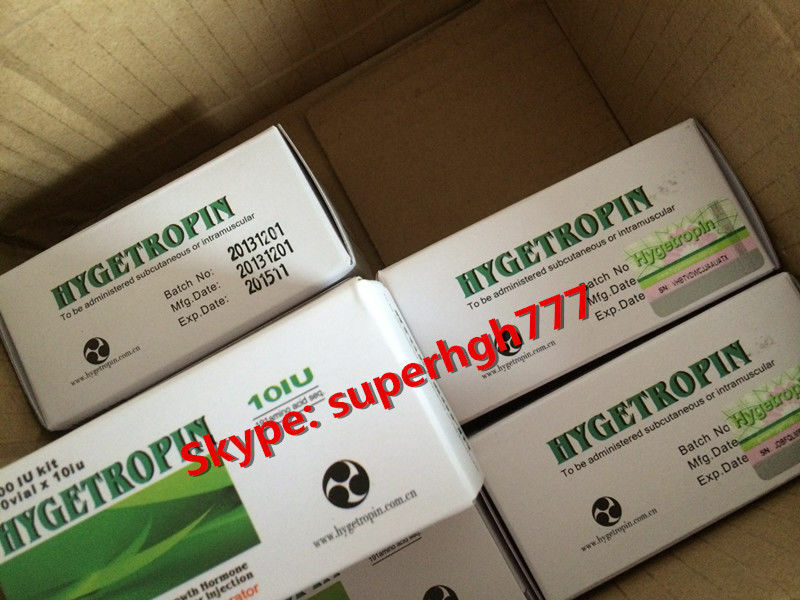 hGH is a single-stranded peptide containing 191 amino acid and disulfide bonds with the molecular weight of 22,000. The main physiological action of GH is to promote growth and development, and its receptors is distributed in various tissues all over the body. The physiological function of growth hormone is mainly to promote the growth of cartilarges, bones and cells to perform tissue repair and regulate metabolism.